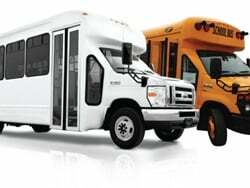 Customers in California and Ontario will operate a total of seven Blue Bird Type D electric buses (right) and one Micro Bird Type A electric model. 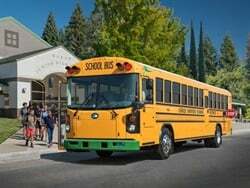 Blue Bird has delivered its first electric-powered school buses to customers in California and Ontario, the manufacturer announced on Thursday. 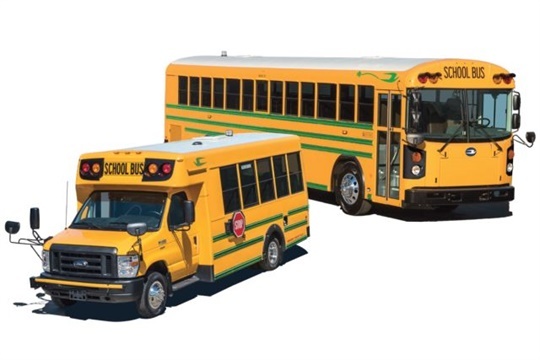 Seven Type D All American Rear Engine Electric school buses and one Type A Micro Bird G5 Electric school bus will be in operation this year, according to Blue Bird. 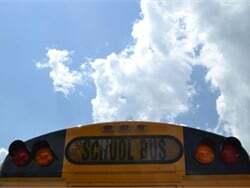 The customers who obtained electric school buses were aided by grants from various entities and government programs. 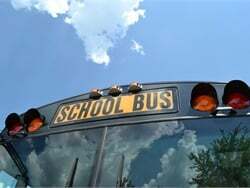 Blue Bird said that the grants helped to pay for all or part of the cost of the buses, as well as some necessary infrastructure costs. 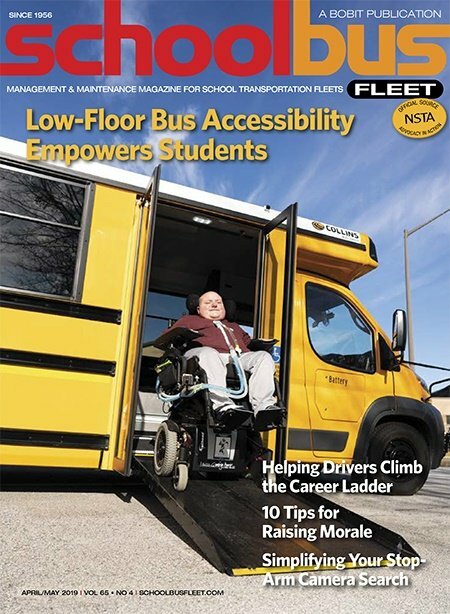 Jack Matrosov of Wheelchair Accessible Transit, based in Toronto, Ontario, added a Micro Bird G5 Electric school bus to his fleet through the Electric and Hydrogen Vehicle Incentive Program (EHVIP), which is offered by Ontario’s government. 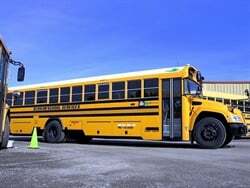 The larger, 72-passenger buses ordered by customers in California have a similar design to the Blue Bird Type D compressed natural gas (CNG) school buses that many school districts in the state already operate. 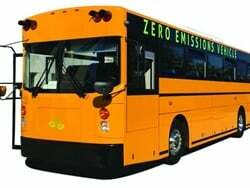 Districts utilized California-based grants to help cover the cost of the electric buses and infrastructure. 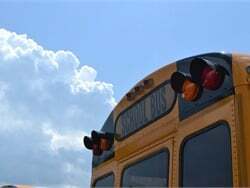 "We were excited to find out, in the midst of the search process, that Blue Bird had created an electric bus solution,” said Hector Morales, supervisor of maintenance, operations, and transportation for Mountain View School District in El Monte, California. 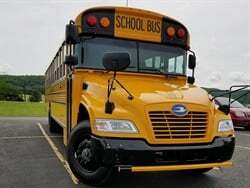 “Our mechanic is familiar with Blue Bird Type D buses, so it was an easy choice for our fleet." 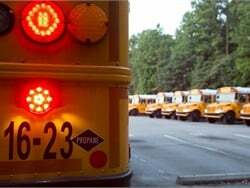 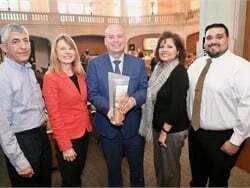 "We decided to go with Blue Bird's electric school buses, because we know the level of service we require will be available to us," said Mark Toti, transportation manager at Bellflower (Calif.) Unified School District. 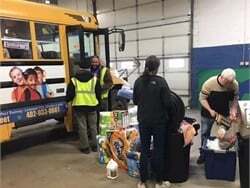 "We currently operate 26 Blue Bird CNG buses, and feel comfortable relying on local support from Blue Bird in order to introduce this new technology to our existing fleet." 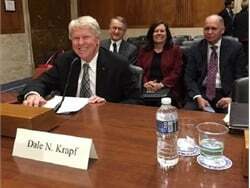 While grants were widely responsible for the purchase of these electric buses, Blue Bird officials said they see a future in this technology that will make it more affordable and widespread as a viable alternative-fuel solution. 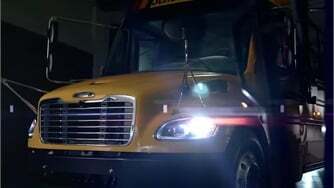 I've read elsewhere that Blue Bird has quoted over 250 electric buses powered by Adomani and expects to deliver several more buses this year, are there any updates on this?